The problem mostly strikes people in hospitals and nursing homes who need IVs and other tubes that can get infected. In many cases, others in close contact with these patients also harboured the superbugs even though they weren’t sick — a risk for further spread. Some of the sick patients had travelled for surgery or other health care to another country where drug-resistant germs are more common, and the superbug infections were discovered after they returned to the U.S.
“Essentially, we found nightmare bacteria in your backyard,” said Dr. Anne Schuchat, principal deputy director of the U.S. Centers for Disease Control and Prevention. “These verge on untreatable infections” where the only option may be supportive care — fluids and sometimes machines to maintain life to give the patient a chance to recover, Schuchat said on Tuesday. In the first nine months of the year, more than 5,770 samples were tested for these “nightmare bacteria,” as CDC calls them, and one quarter were found to have genes that make them hard to treat and easy to share their resistance tricks with other types of bacteria. Of these, 221 had unusual genes that conferred resistance. The cases were scattered throughout 27 states. “Even in remote areas” this threat is real, because patients often transfer to and from other places for care, said Dr. Jay Butler, chief medical officer for the state of Alaska and past president of the Association of State and Territorial Health Officials. 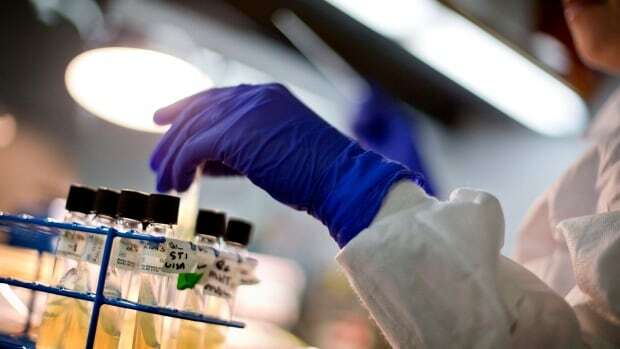 Others in close contact with the infected patient then were tested, and 11 per cent were found to be carrying the same superbugs even though they were not sick. This gives the bugs more of a chance to spread. Tell your doctors if you recently had health care in another country. Talk with them about preventing infections, taking care of chronic conditions to help avoid them, and getting vaccines to prevent them. Wash your hands regularly and keep cuts clean until healed.